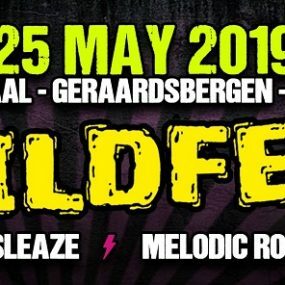 WildFest 2019: reeds vier namen sieren de affiche. 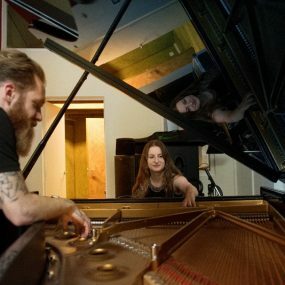 Cellar Darling – bats and extra balls. 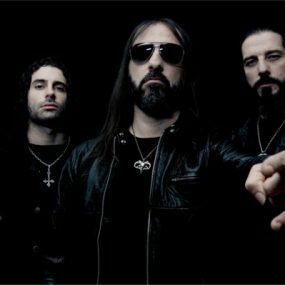 Rotting Christ unveil cover artwork and track-list ‘The Heretics’. 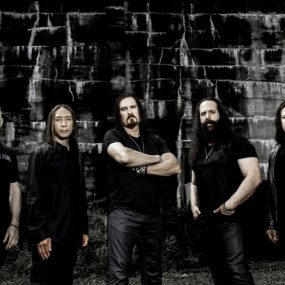 Dream Theater return with 14th studio album Distance Over Time. 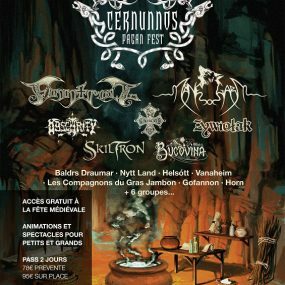 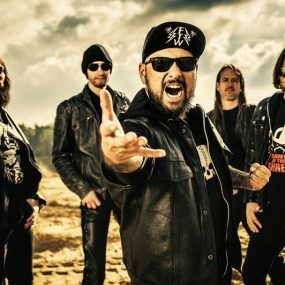 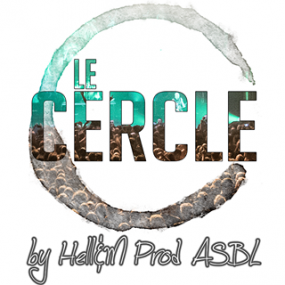 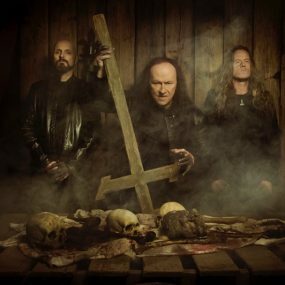 Einde van “Le Cercle” voor metalfanaten?